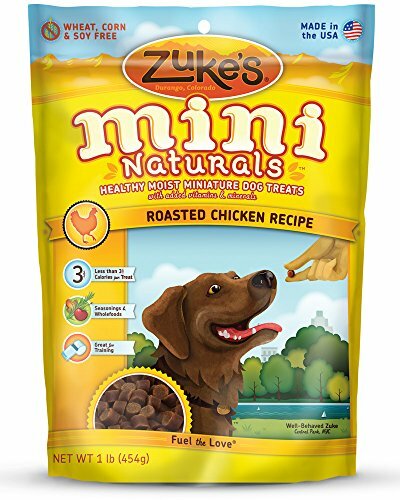 Take your dog’s training to a tasty new level with healthy and nutritious Mini Naturals from Zuke’s. One delicious little Mini and your dog will be begging to learn all kinds of new tricks. The delicious formula makes all the difference – quality protein, whole food nutrition, and a mouthwatering taste your dog will love. Made in the USA.